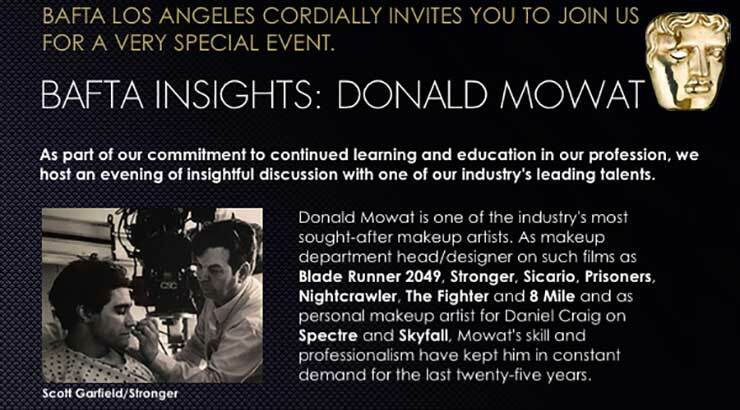 Donald Mowat is one of the industry’s most sought-after makeup artists. 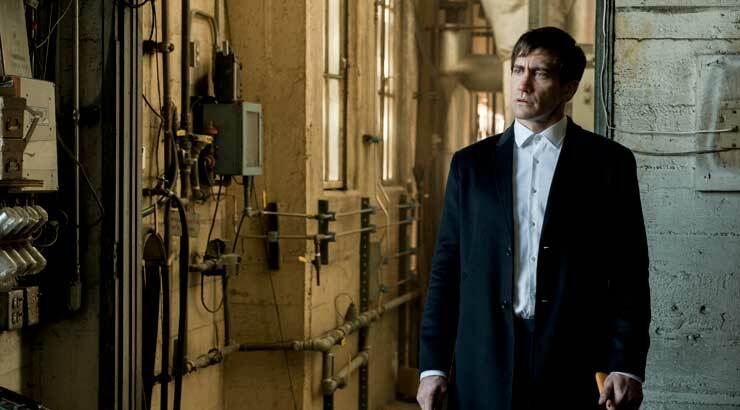 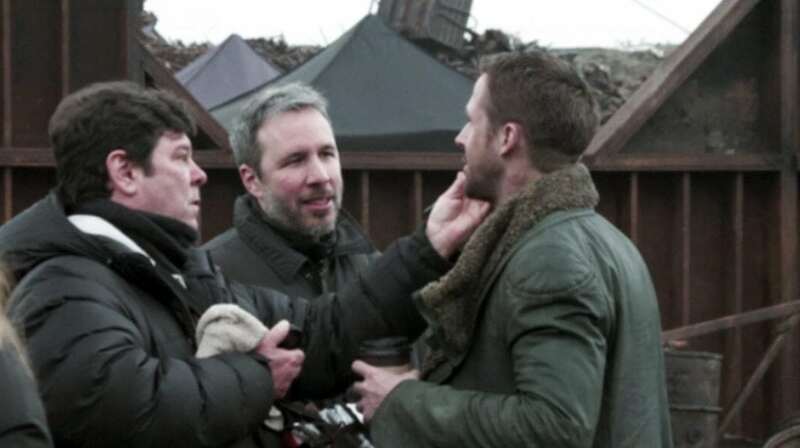 As makeup department head/designer on such films as Blade Runner 2049, Stronger, Sicario, Nightcrawler, Prisoners, The Fighter and 8 Mile and as personal makeup artist for Daniel Craig on Spectre and Skyfall, Donald’s skill and professionalism have kept him in constant demand for the last thirty years. 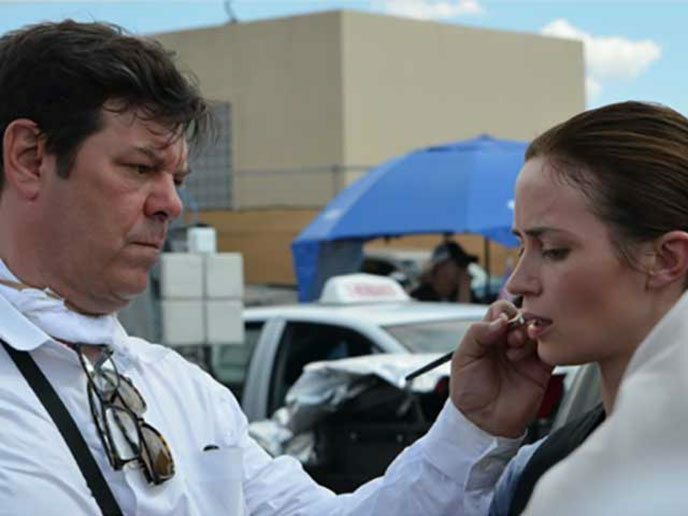 Accomplished in every genre of film and television – straight and corrective beauty, character makeup, period drama, out of kit special effects/casualty – his awards include a Primetime Emmy, a Saturn award, two Hollywood Makeup Artists Guild awards and two Gemini awards. 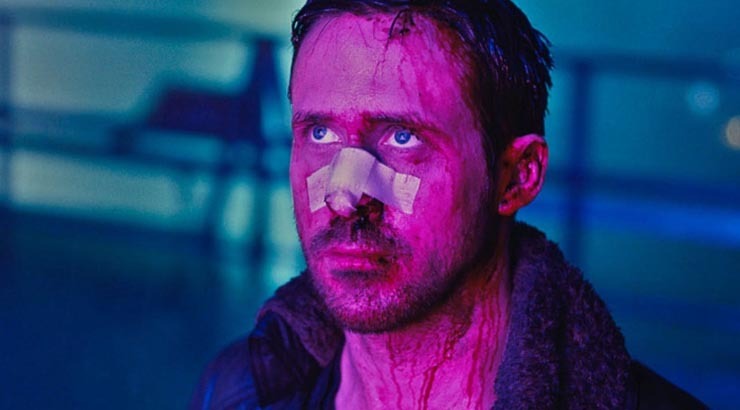 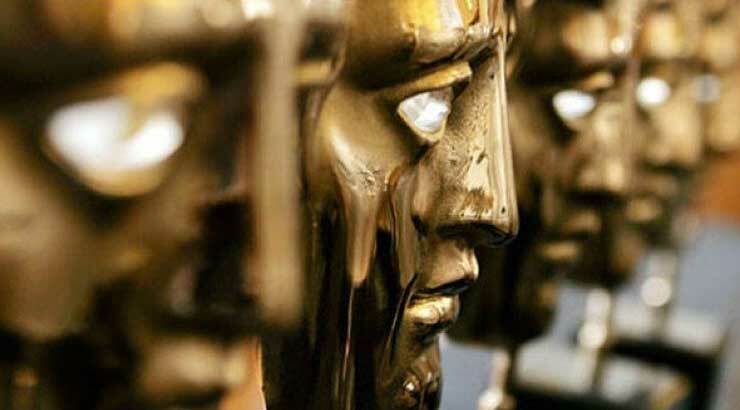 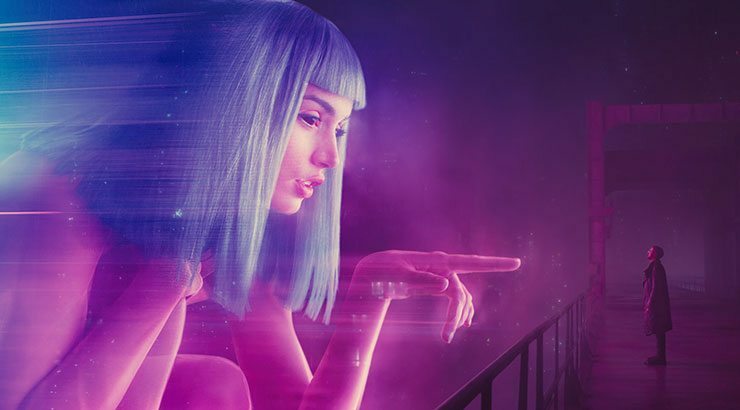 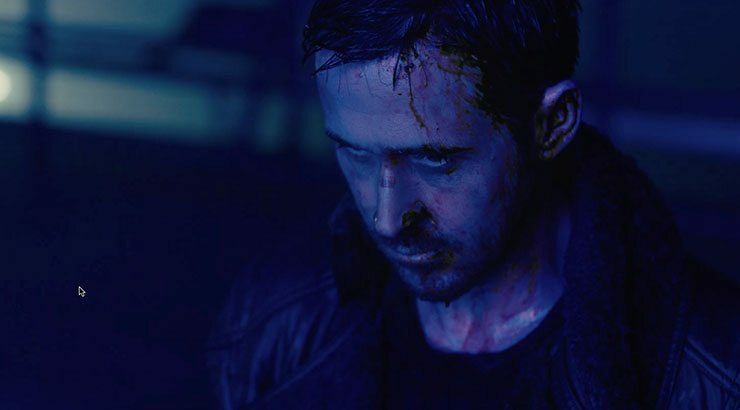 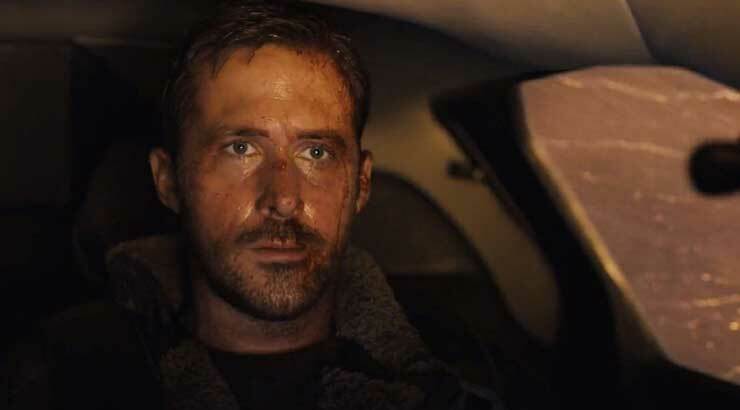 Donald has two British Academy film awards nominations for Nocturnal Animals and Blade Runner 2049. 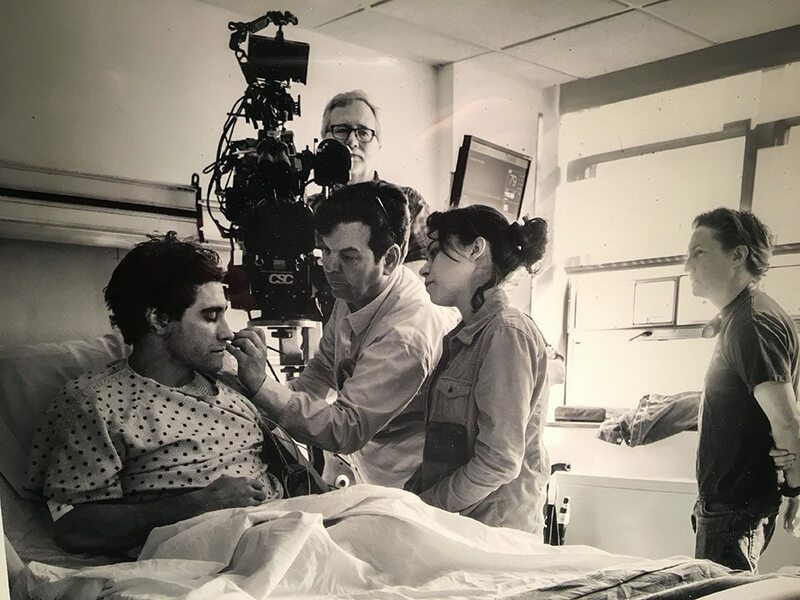 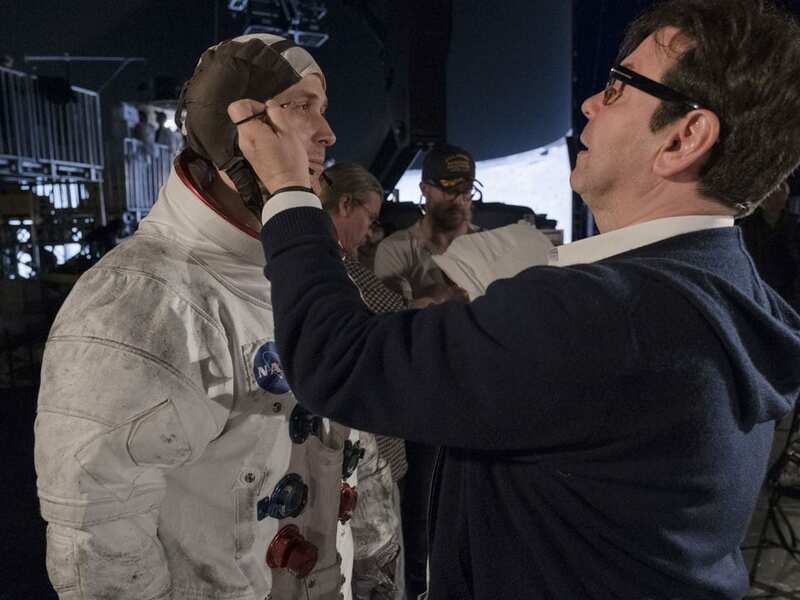 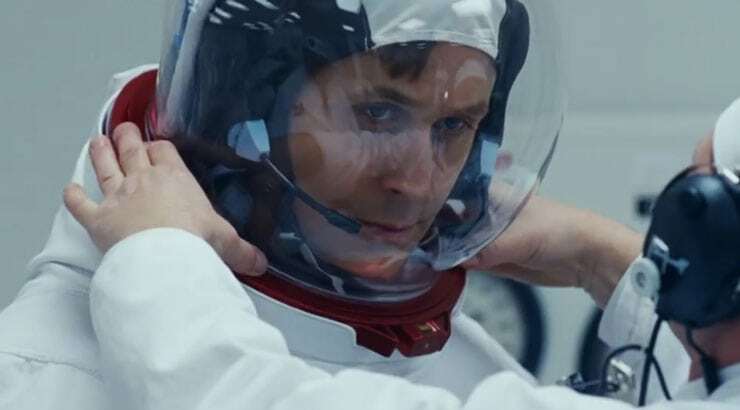 Recent releases include Damien Chazelle’s First Man starring Ryan Gosling and Claire Foy and the Netflix original Velvet Buzzsaw, written and directed by Dan Gilroy and starring Jake Gyllenhaal. 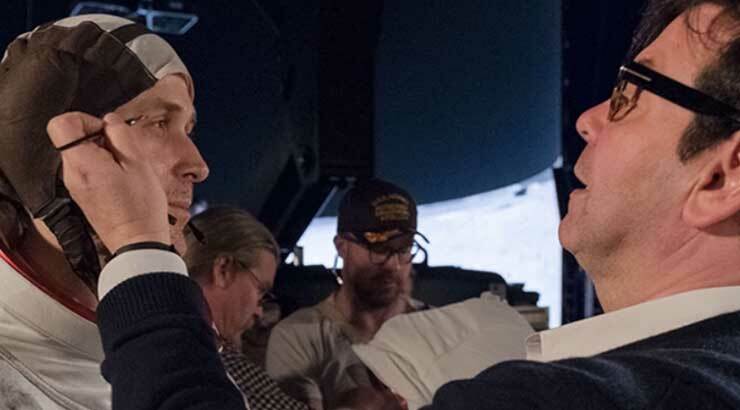 Donald is currently Makeup/hair and prosthetics designer on Denis Villeneuve’s adaptation of the Frank Herbert classic science fiction novel, Dune. 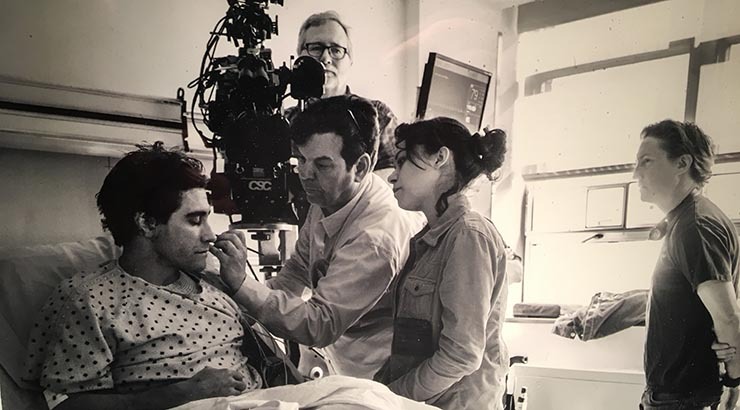 Donald, with his transparent makeup satchel, depicted on the set of Wim Wenders’ Every Thing Will Be Fine shot in Canada in sub-zero temperatures.